Dogs are a big part of a family, becoming like a child to pet parents. 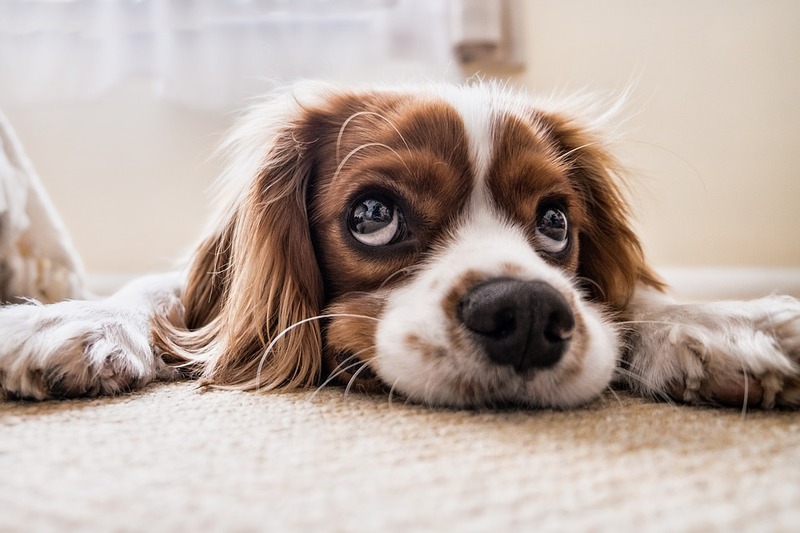 For dog lovers, keeping your fur baby safe is a priority. This can be hard, especially when danger is not recognized. 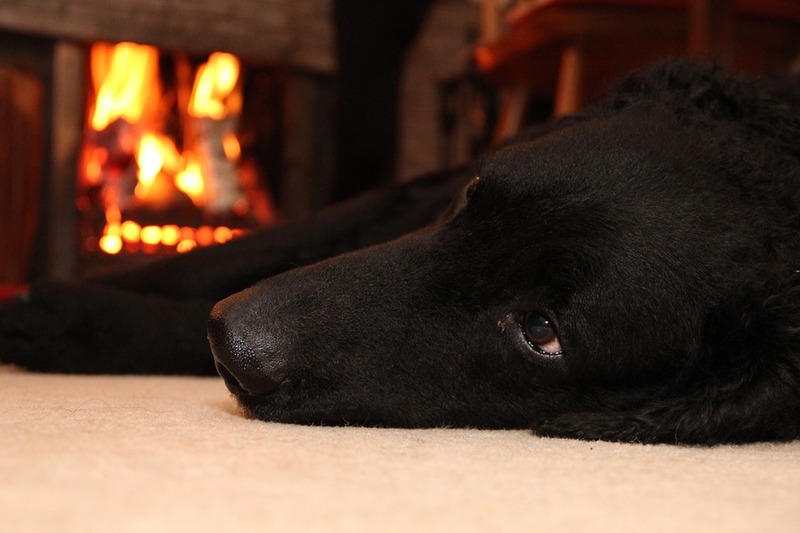 Around fireplaces, clearing hazards and keeping your pet safe go hand in hand. For dogs with long tails, you have likely seen a wag go wrong. Knocking a glass off a table is a fairly simple thing, but wagging it into a burning fire is not. Protect your dog by creating a barrier between your pet and your fireplace. The same safety applies to dogs with long ears. If looking at gas fireplace sales in Erie, Co, consider a custom built-in option higher than floor level. This will keep your dog from any mishaps. If there is no way around a floor level fireplace, it is important to keep the fire blocked. This can be done by adding doors to the fireplace or a screen. This not only stops flying embers from hurting your pets, who may get a little too close, but it also keeps them from curiously examining the fire even closer. Their curiosity is natural, and the screen will allow them room to explore without the fear of your pet getting burned. During playtime, keep any balls or treats away from the fire. Rambunctious pets may be too excited to notice the heat source. Throwing a ball in the direction of the fireplace could become extremely dangerous. He may not be able to stop himself in time, sliding right into the danger. Keep your dog safe during a gas fireplace service or repair. The technician may be working with materials dangerous to your pet. At Hi-Tech Appliance we aim to keep your family and pets safe. Give us a call to schedule fireplace maintenance to ensure your fireplace is safe to use.